Vin Diesel ALMOST broke our eardrums with his rendition of which Sam Smith hit? 9. 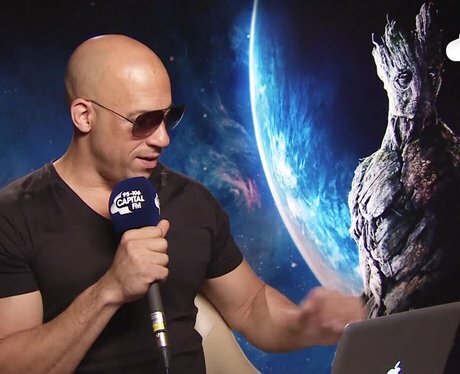 Vin Diesel ALMOST broke our eardrums with his rendition of which Sam Smith hit?